Home - Todd Sheep Company Inc.
A family-based operation known for breeding reliable, dependable & quality livestock that breeders have come to trust — for generations. 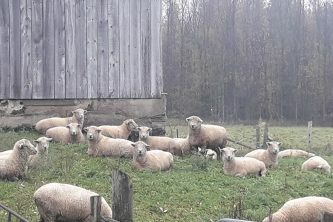 We invite you to check out our website; click on the ‘About Us’ link to get to know us better, have a look at the photos to see the types of sheep we have to offer, find out our most recent winnings at major sheep events in Canada, see what breeding stock and blood lines are available for sale that will help to enhance your flock’s productivity and saleability. The goal of the Todd Family’s breeding program has always been about breeding sheep that work for anybody – purebred or commercial producers. You’ll find that our sheep will not be the tallest, nor will they be the smallest: we go to great lengths to try and breed animals that are midsized and useful for the industry. 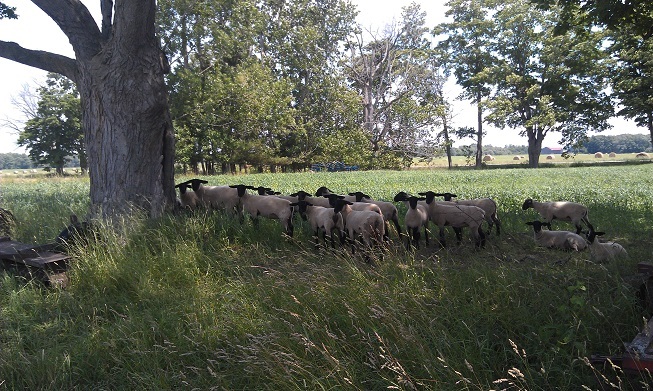 Purebred or commercial, our intent is always to increase the profit potential of our sheep for their new owners. 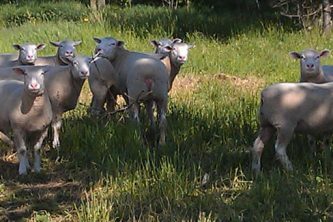 All our purebred sheep, Southdowns, Suffolks and more recently, Ile de France, are bred for structural correctness, muscling and growth and bred to look like the breed they are to represent, and to carry those traits into their progeny. 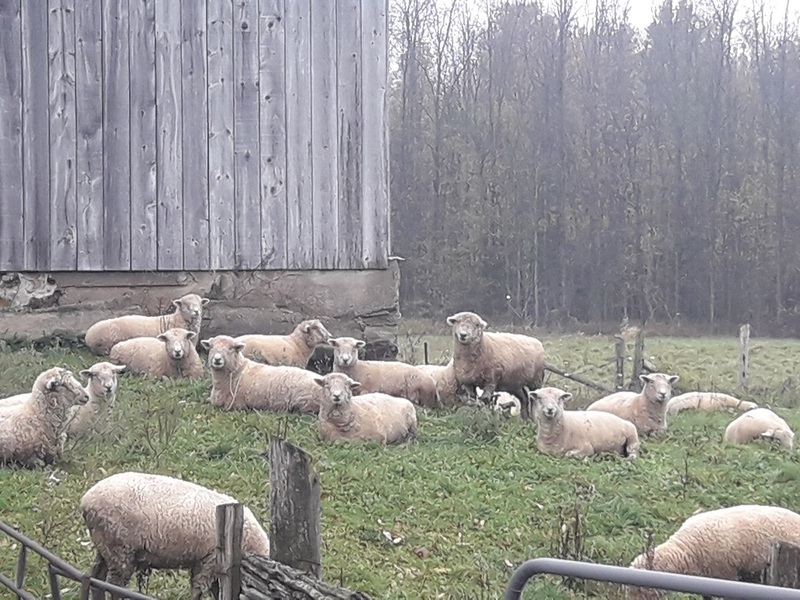 Our Maternal composite commercial flock is used to produce market lambs for the Certified Southdown Lamb Program that we are working with Beverly Creek Farms of Milgrove to develop. Providing lamb with the highest eating quality experience. We use various management tools including GenOvis and artifical insemination in our goal towards continuous flock improvement. 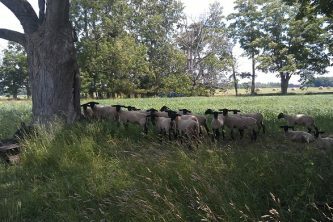 We have been genotype testing our rams for a number of years to ensure our flock carries the scrapie resistance traits. We will continue to do Maedi Visna tests to ensure our sheep are healthy and ready to produce for their new owners.